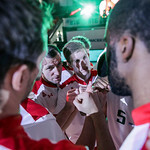 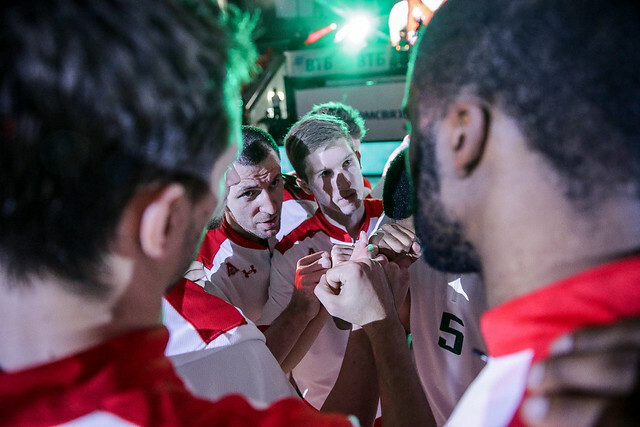 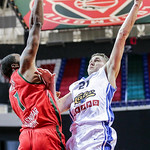 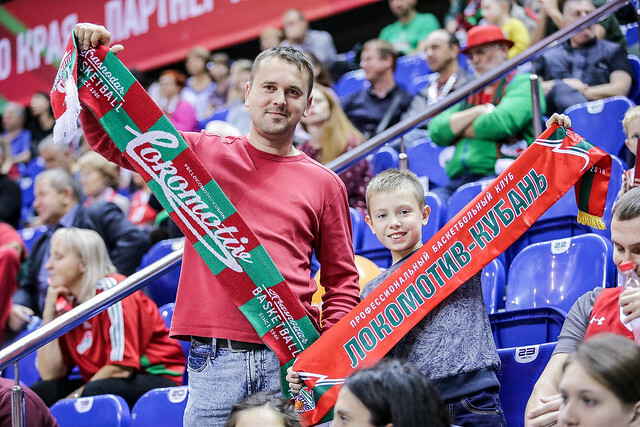 Kalev Estonia defeated Lokomotiv-Kuban Russia on the road, 85-80 (21-27, 27-24, 22-22, 10-12). 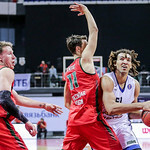 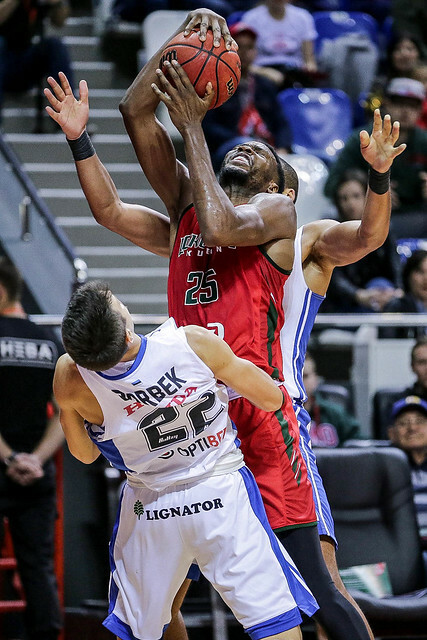 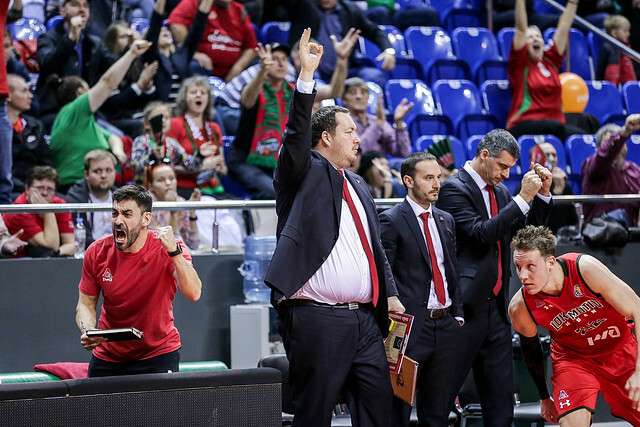 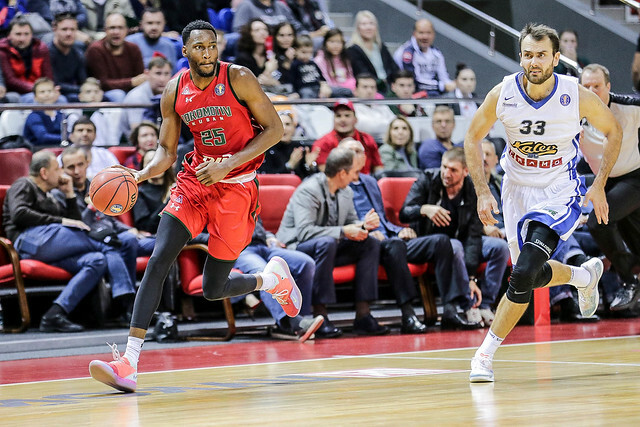 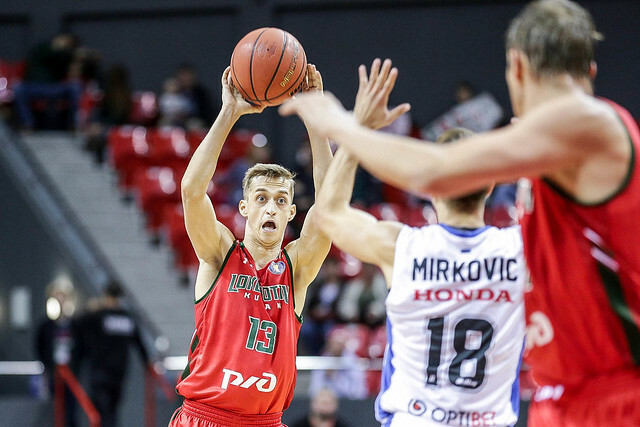 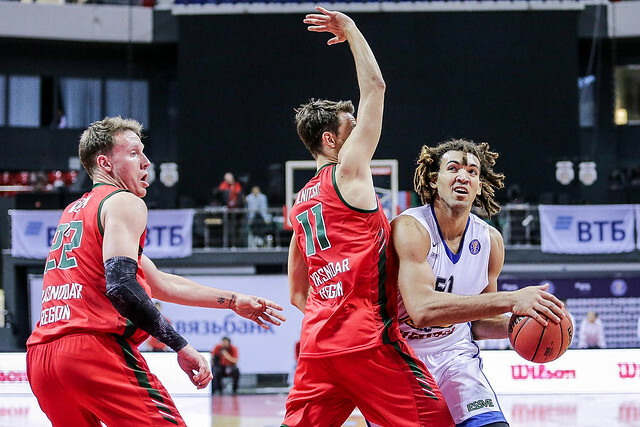 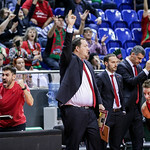 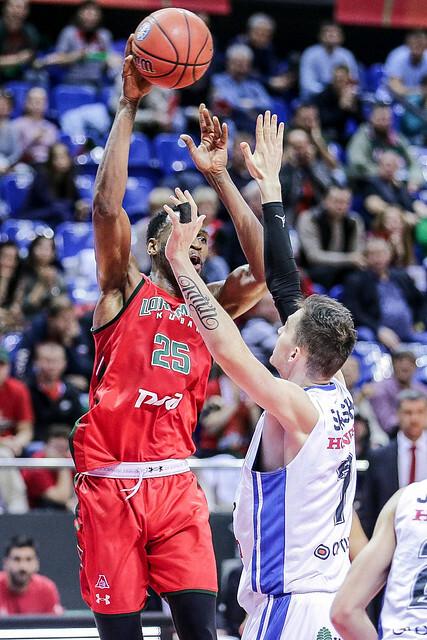 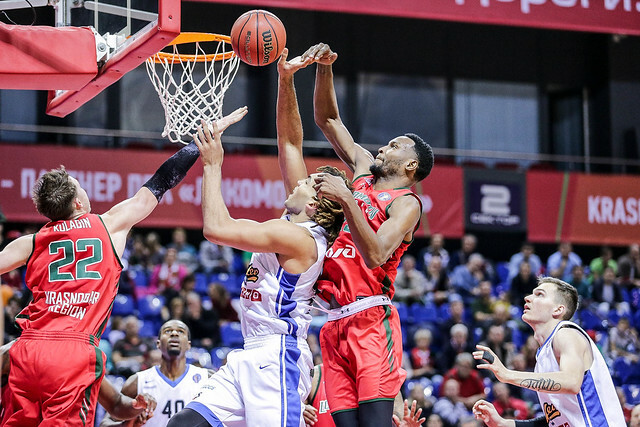 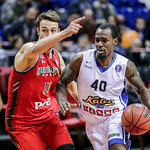 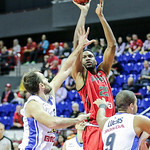 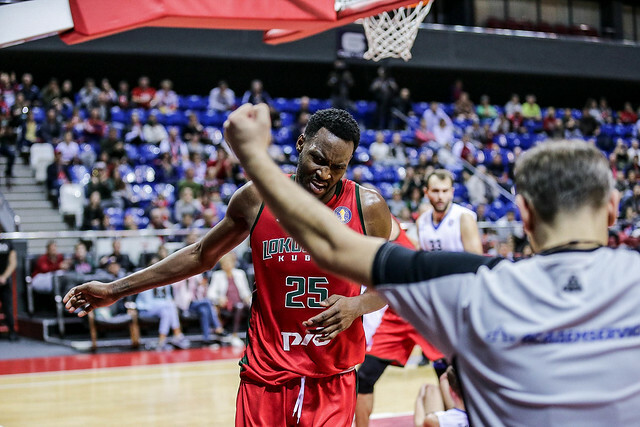 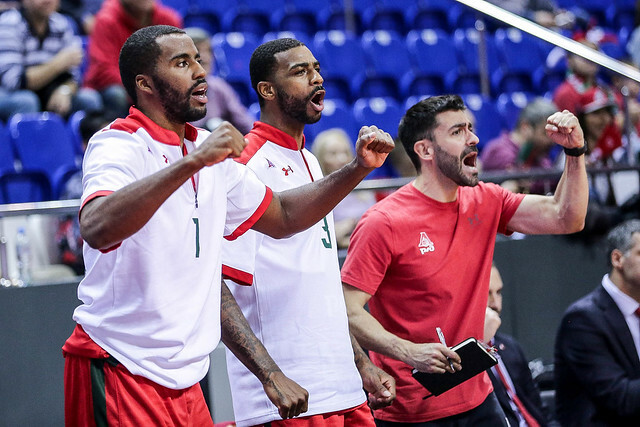 Kalev stunned Lokomotiv-Kuban on the road, giving the Railwaymen a dose of their own medicine with a brilliant defensive effort in the 4th quarter to seal the win. 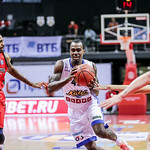 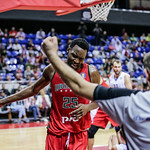 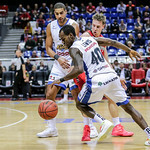 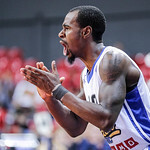 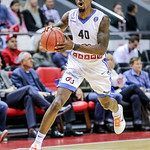 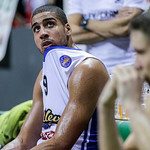 Chavaughn Lewis led the way for the Estonians with 21 points, while the team shot a combined 13-27 from beyond the arc. 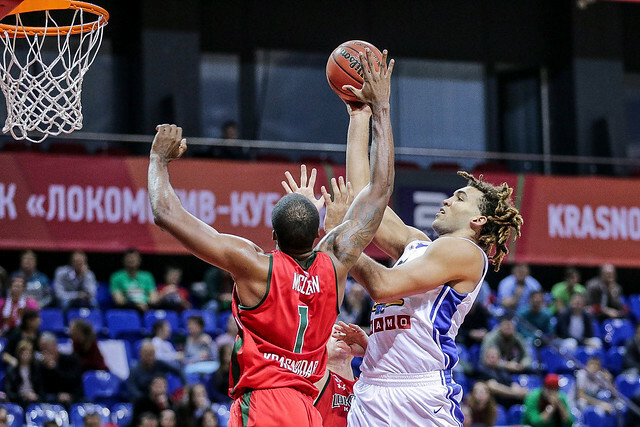 The game was closely contested from start to finish. 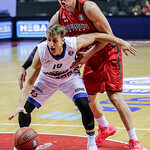 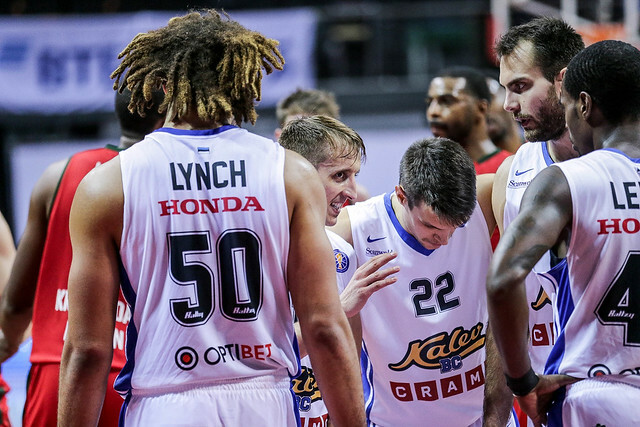 Kalev jumped out to a 19-8 lead behind nine points from Kristjan Kitsing and led at the end of the 1st quarter, 27-21. 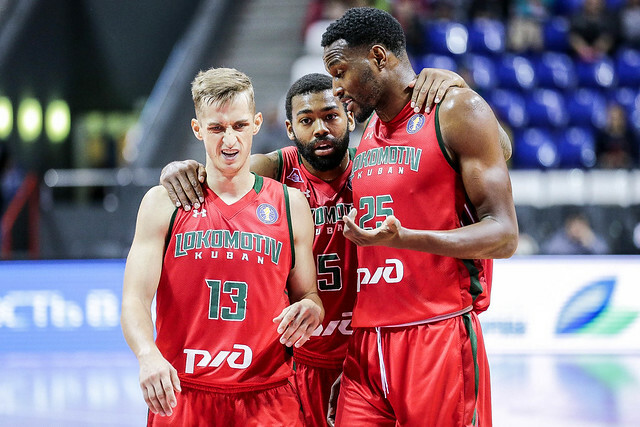 Krasnodar clawed back to within three, 51-48, entering halftime, despite trailing by as much as 11 midway through the period. 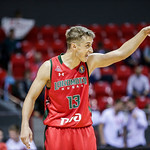 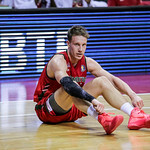 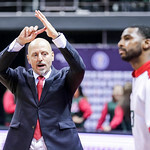 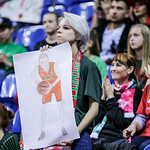 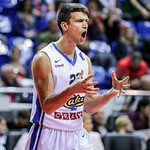 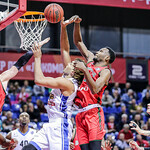 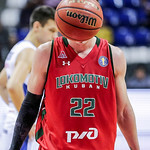 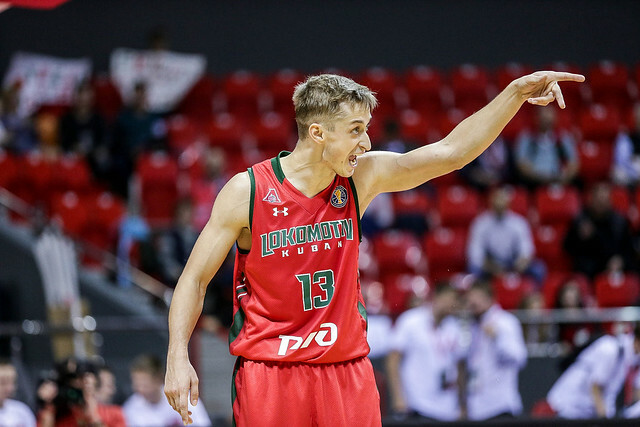 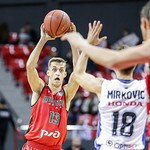 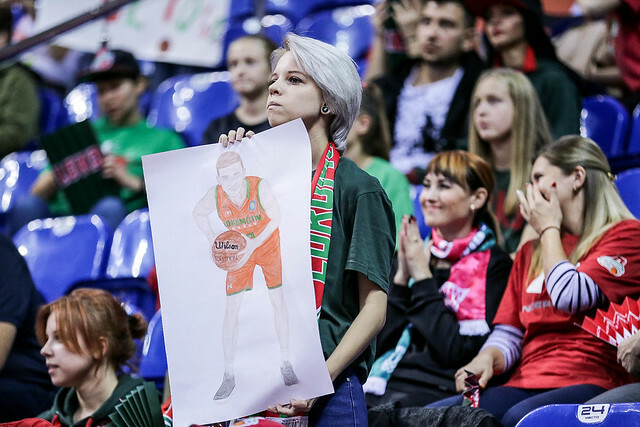 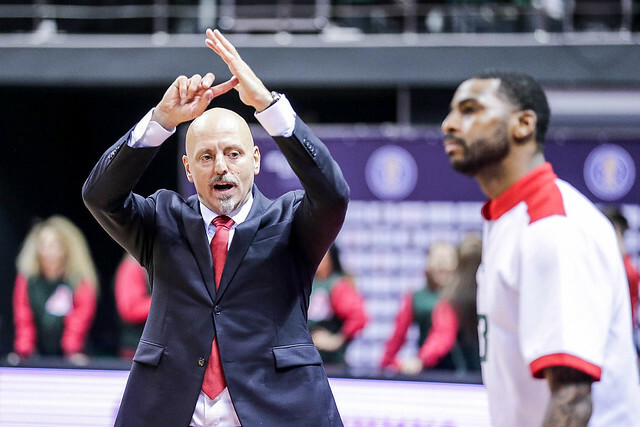 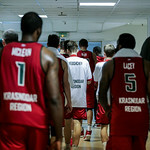 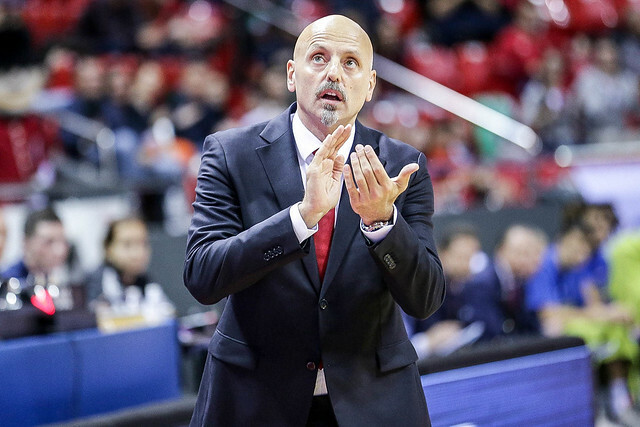 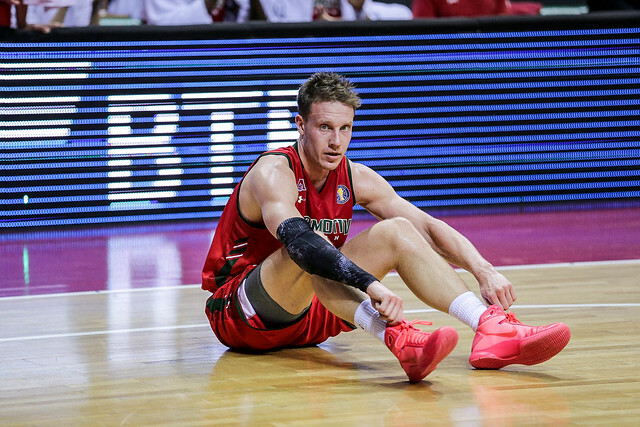 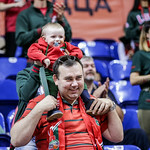 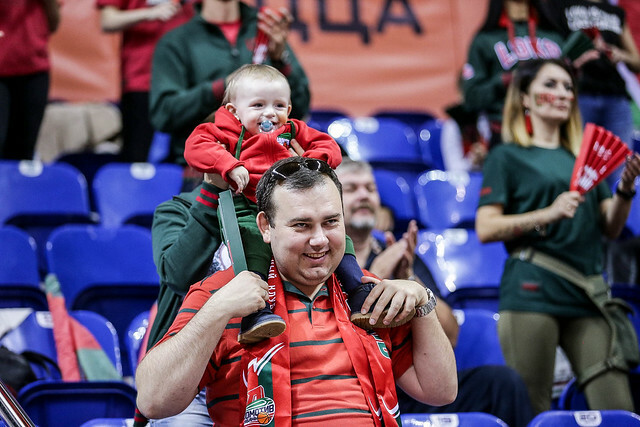 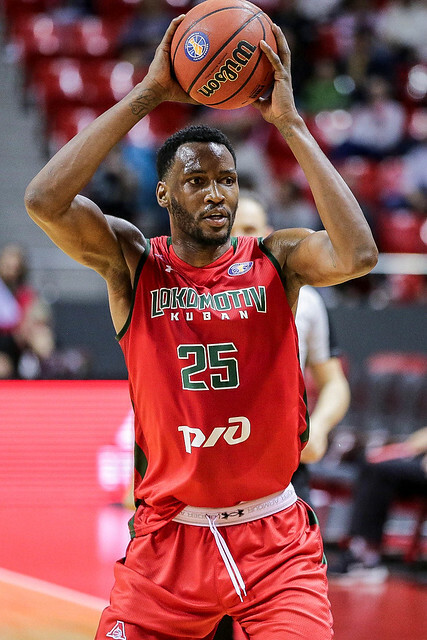 Lokomotiv only led once in the second half, briefly going in front, 64-63, on a pair of Mateusz Ponitka free throws. 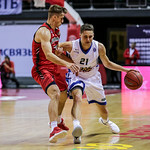 Kalev, despite playing short-handed (Ivan Almeida, Tanel Sokk, and Kristjan Kangur all missed the game), was in control most of the way. 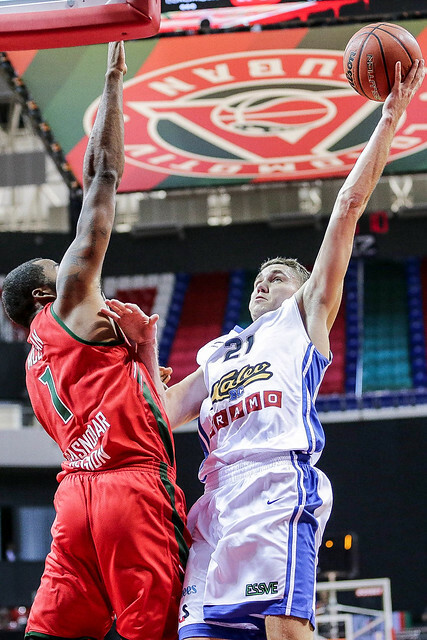 The visitors hit big shot after big shot down the stretch, frustrating Kuban’s comeback attempts. 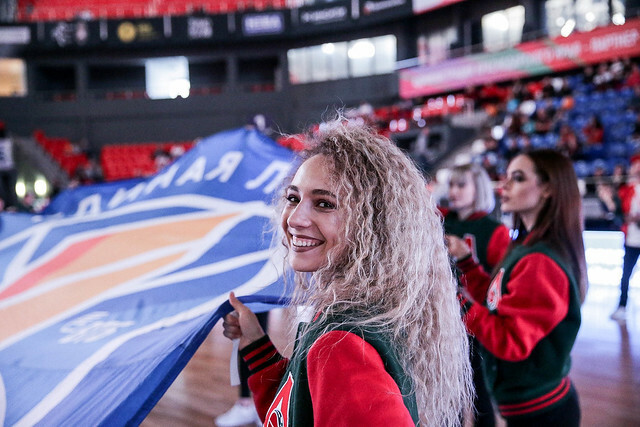 With the clock winding down, Krasnodar twice tied the game, 76-76 and 78-78, but Kalev scored on each following possession to keep the home team at bay. 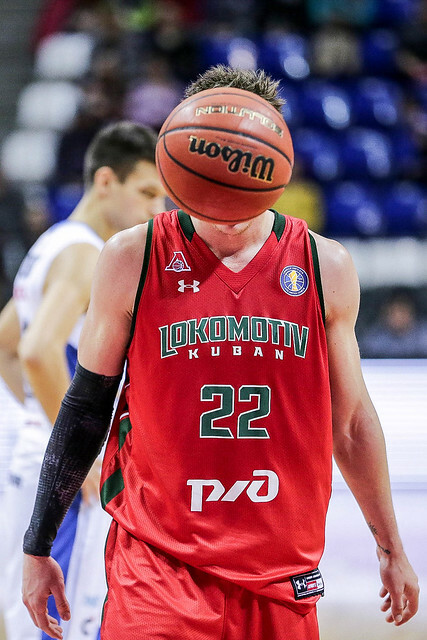 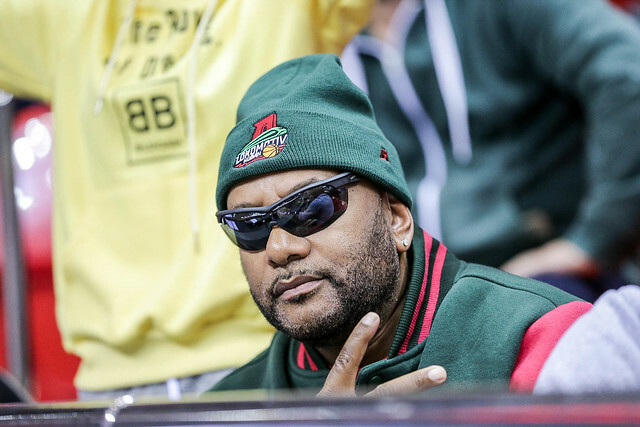 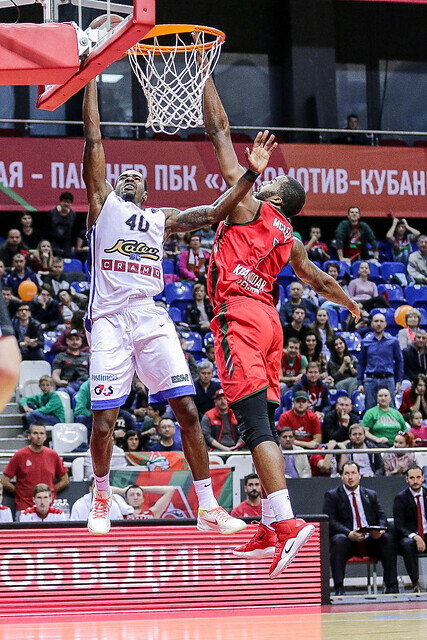 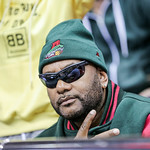 Ultimately, the visitors held Lokomotiv to a measly 10 points in the 4th quarter. 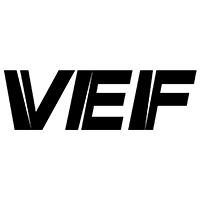 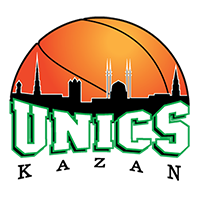 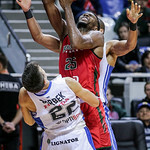 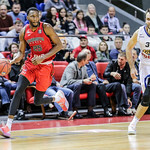 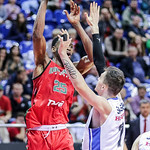 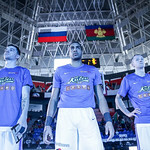 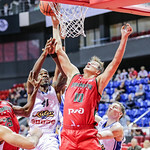 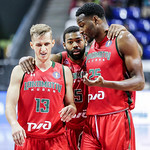 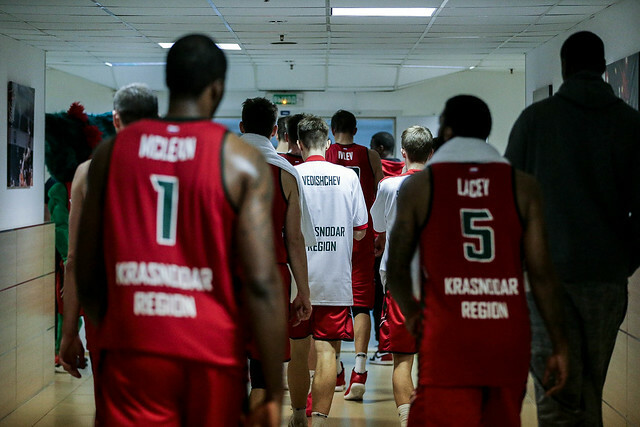 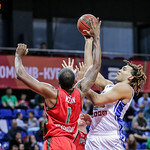 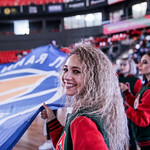 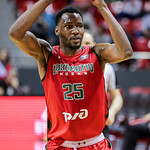 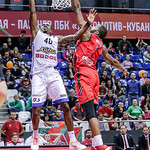 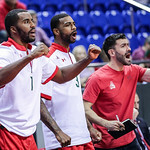 Krasnodar, in fact, missed its final six field-goal attempts to go with a pair of turnovers after knotting the score at 78-78. 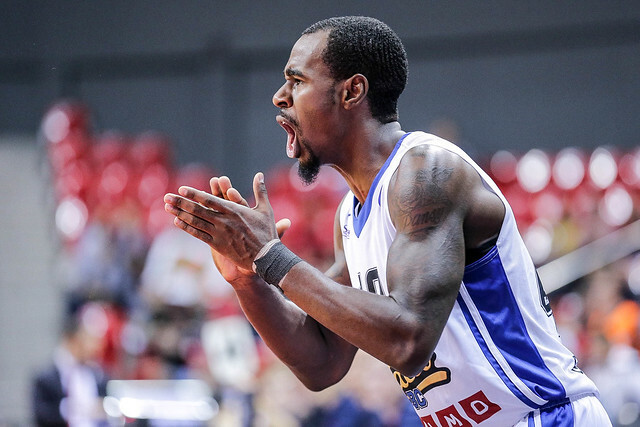 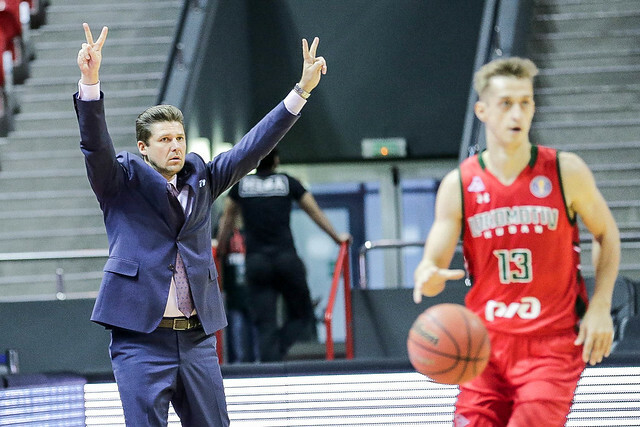 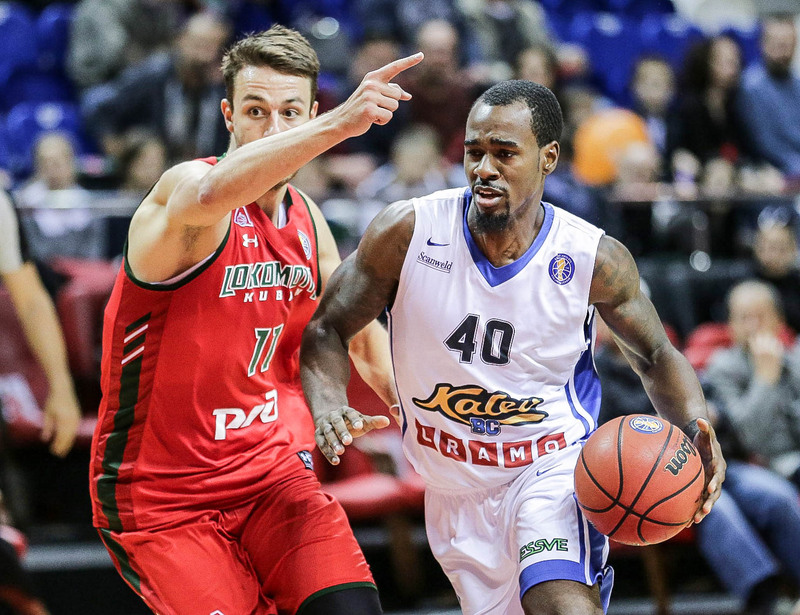 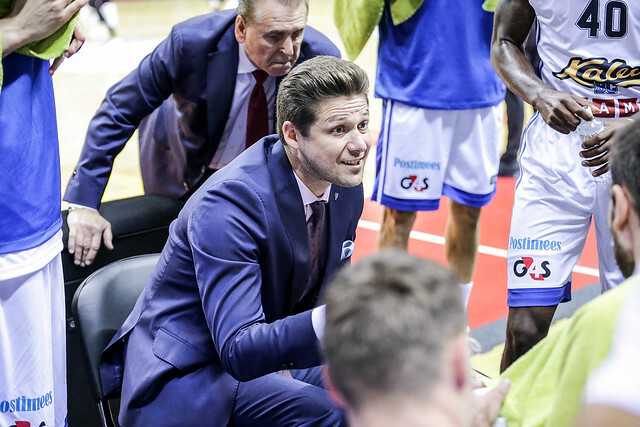 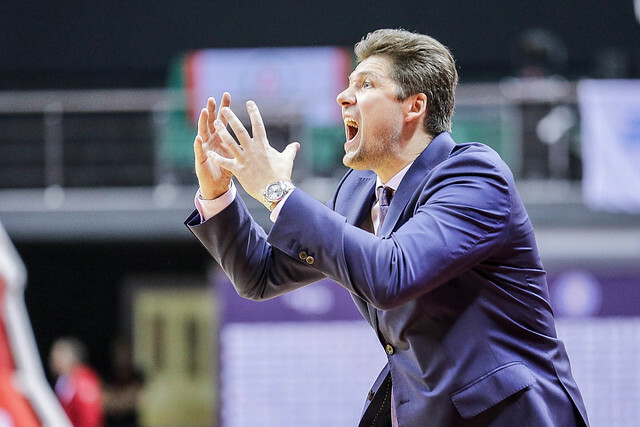 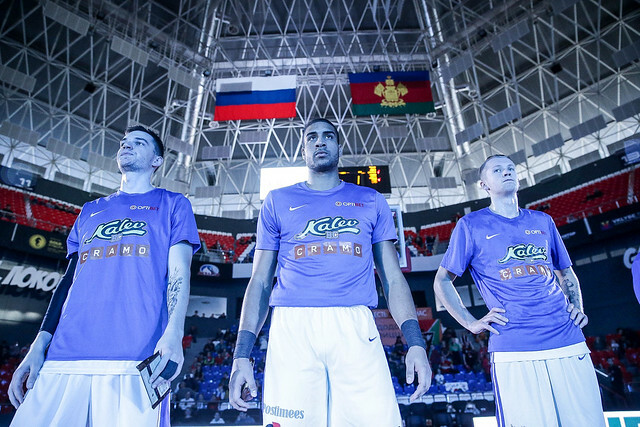 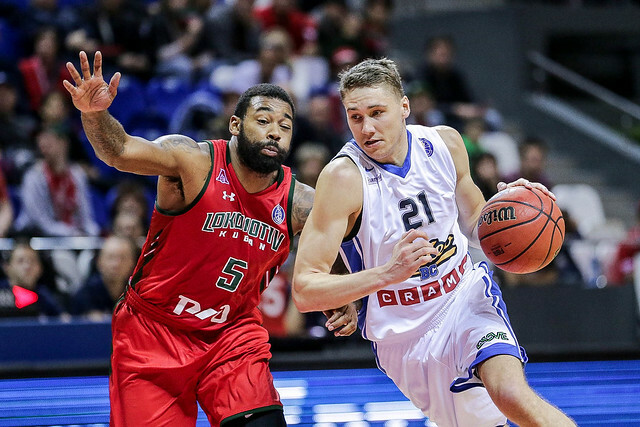 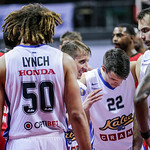 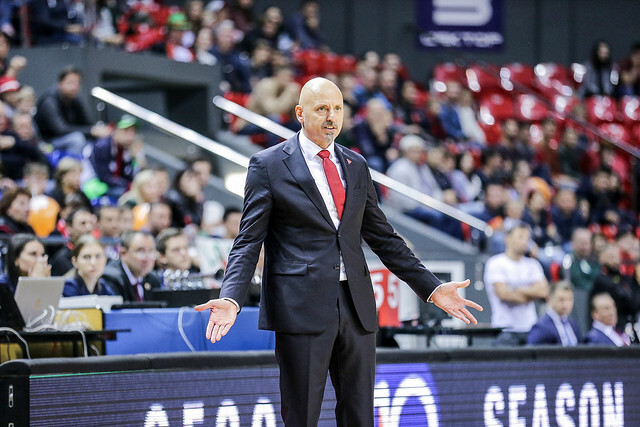 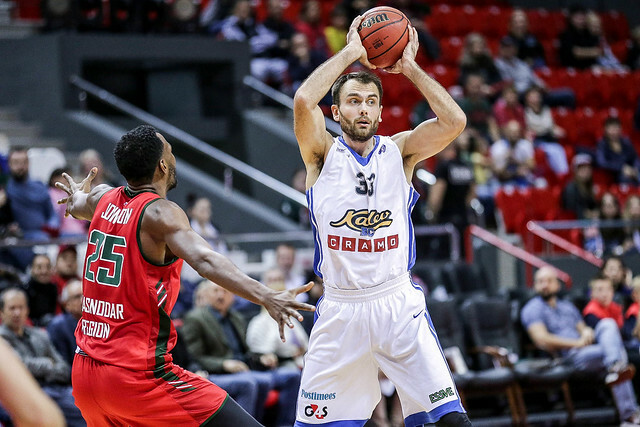 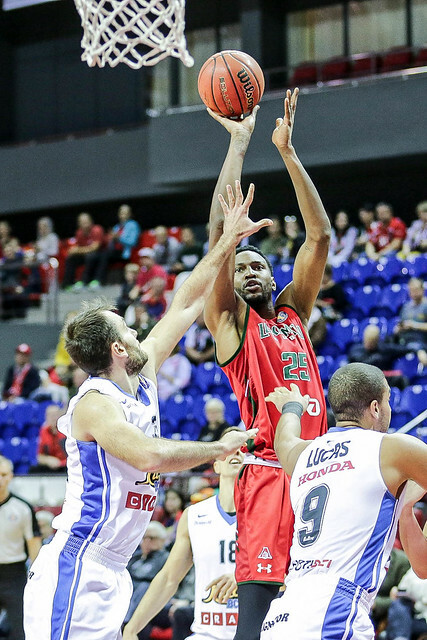 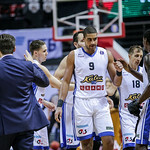 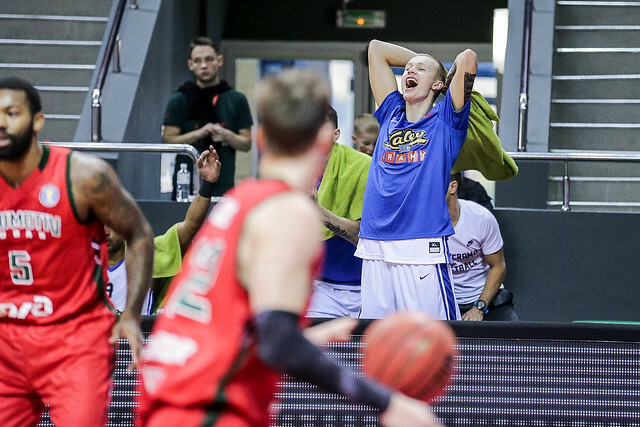 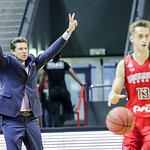 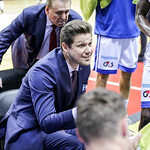 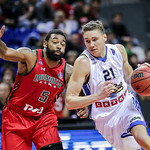 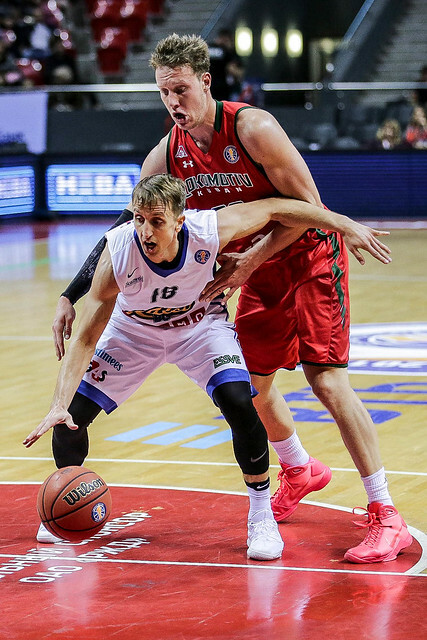 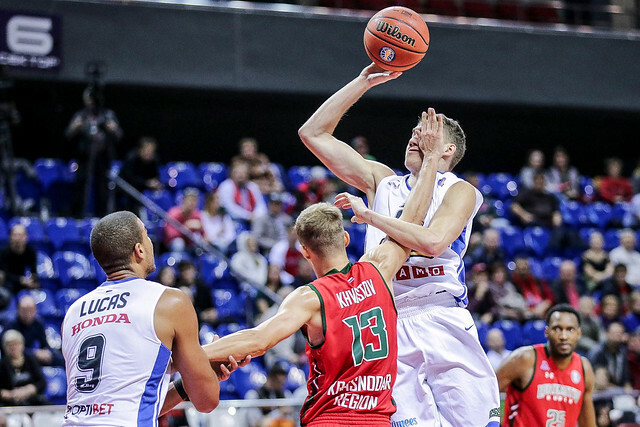 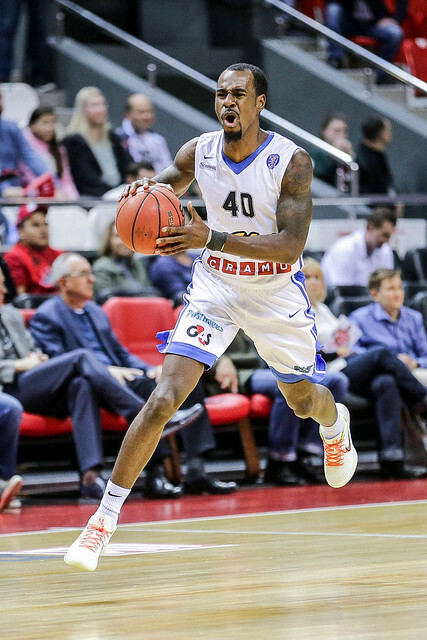 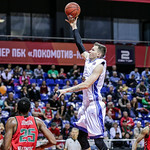 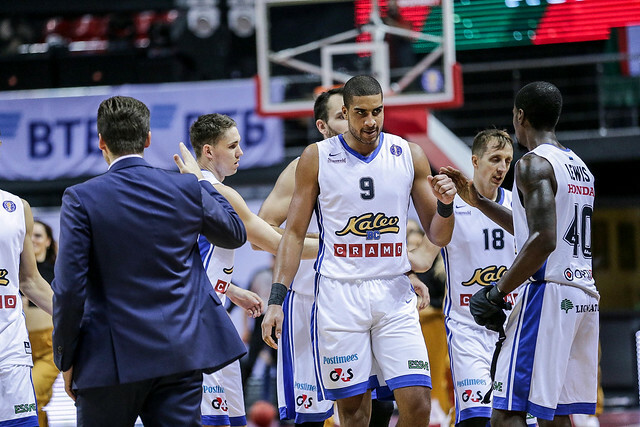 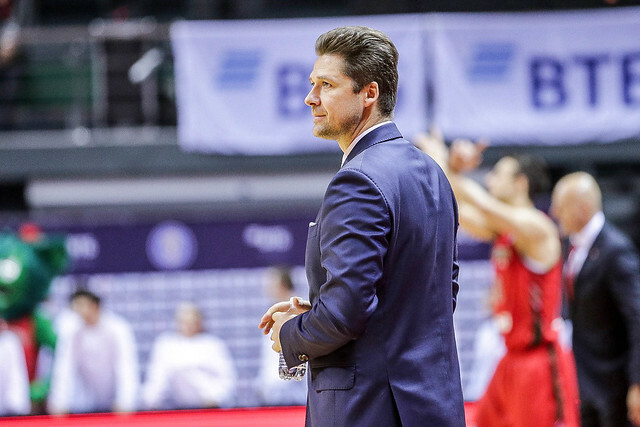 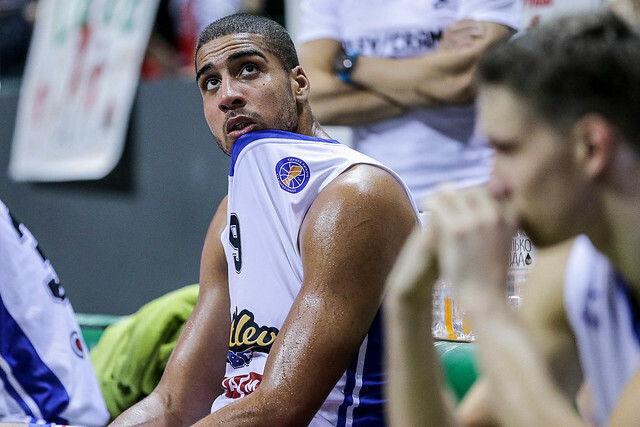 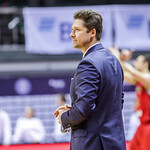 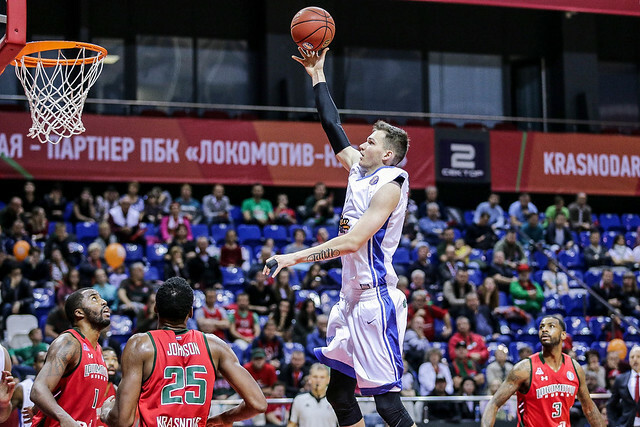 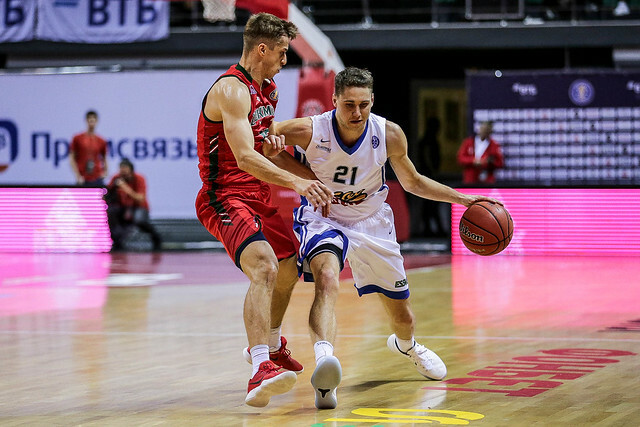 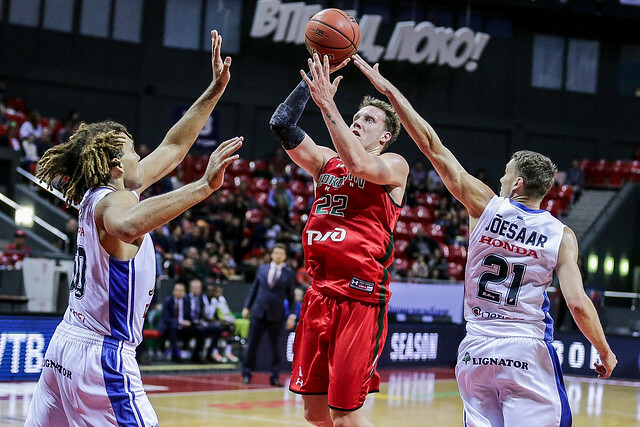 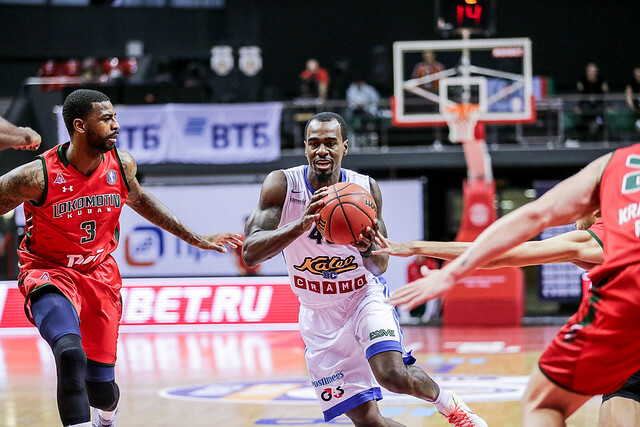 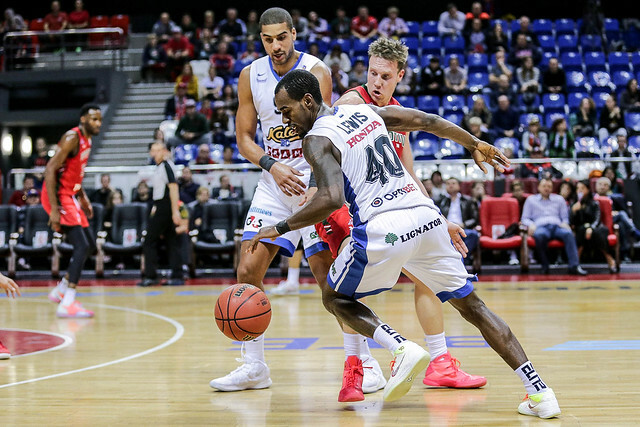 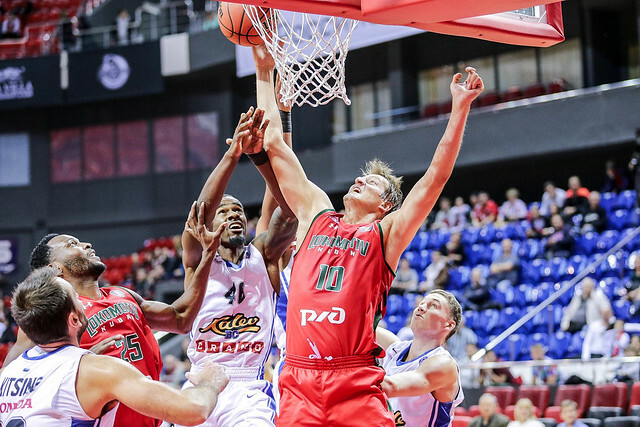 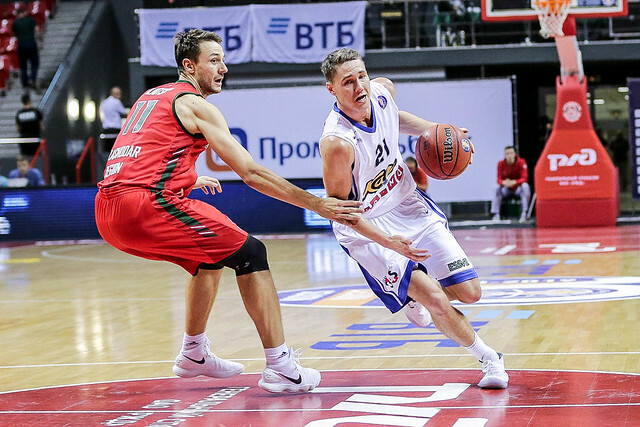 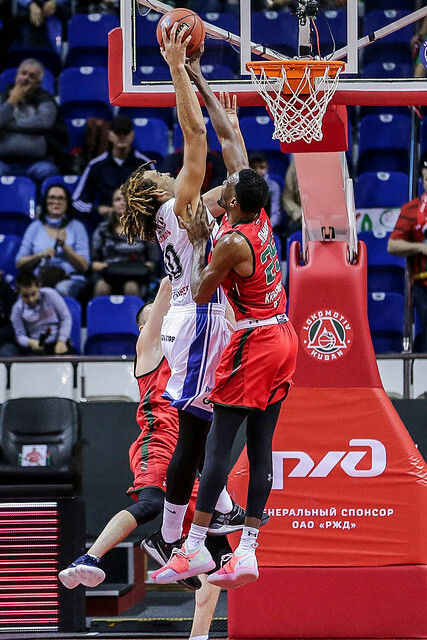 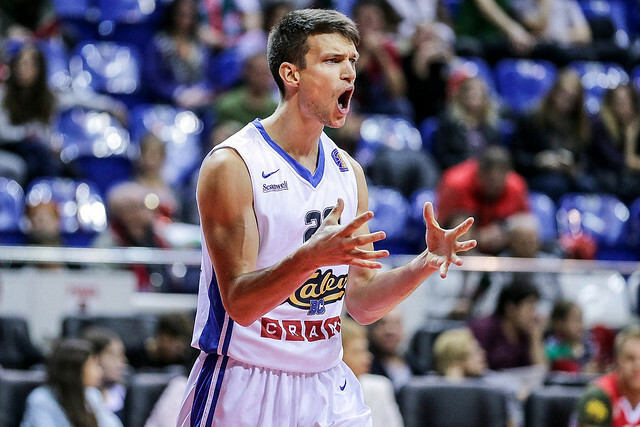 Kalev only scored seven points over the final five minutes, but it proved enough thanks to the defense. 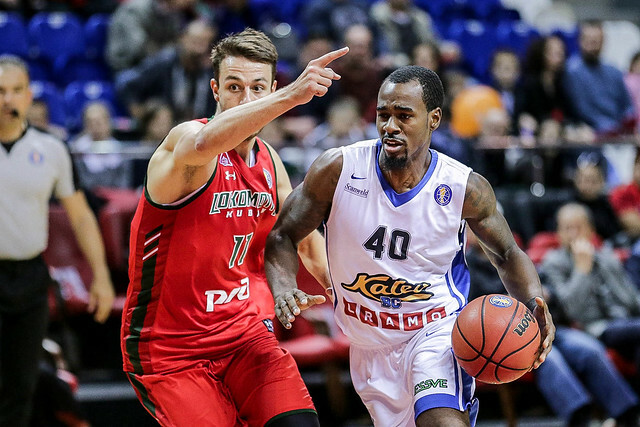 Kalev improves to 2-4 with the win. 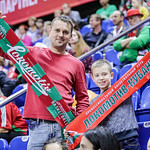 Lokomotiv falls to 3-2. 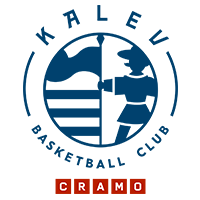 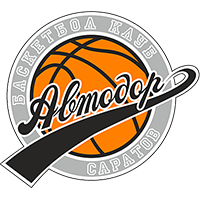 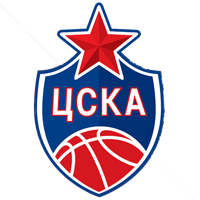 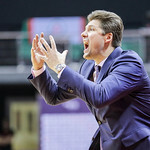 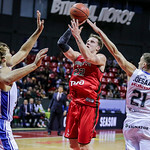 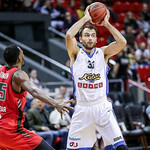 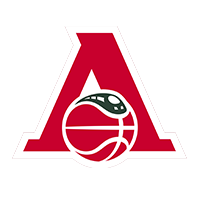 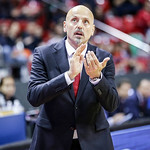 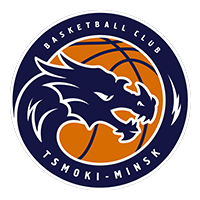 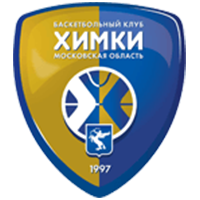 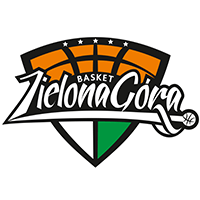 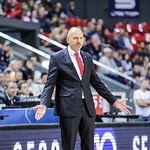 1 – number of Kalev victories all-time vs. Lokomotiv. 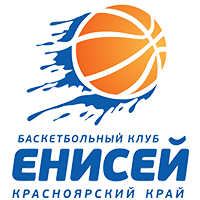 The Estonians had never defeated Krasnodar prior to tonight’s game.